Its been a good week, capped by a great evening. 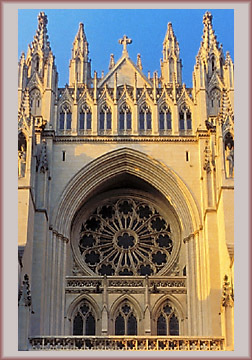 Tonight I joined some friends for an organ recital at the National Cathedral. It was a beautiful recital, held in an equally beautiful building. I plan to go back for future concerts.